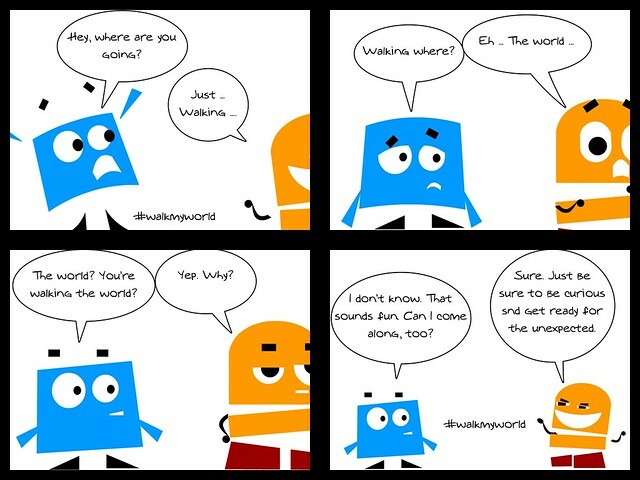 Kevin's Meandering Mind | Are You Ready to Walk My World? 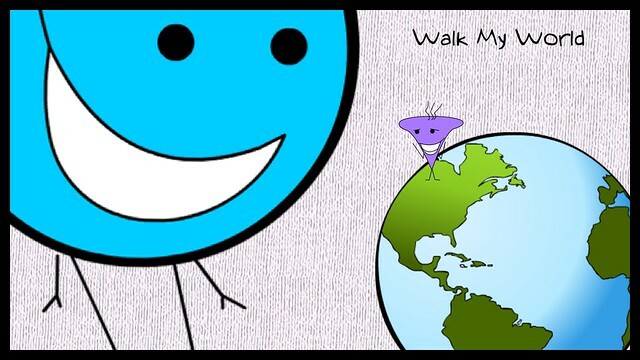 This entry was posted in Walk My World. Bookmark the permalink. Again, thank you for contributing to this idea. It will keep me going for quite some time to find all of the different artifacts of how people are making #WalkMyWorld a reality. Thanks for the fine words and for the fine conversation. I jumped back to your post and your project and left you a note, and a poem, as another tether line across the Web. As to your questions: I do bring some of what I do myself into the classroom, but not all. I try to explore with an eye to myself as a writer and eye to my role as a teacher, and think about what makes sense for my students as writers. I do think that technology and digital opportunities are pushing up against what we define as “writing” and think “composing” as a term is making the comeback.